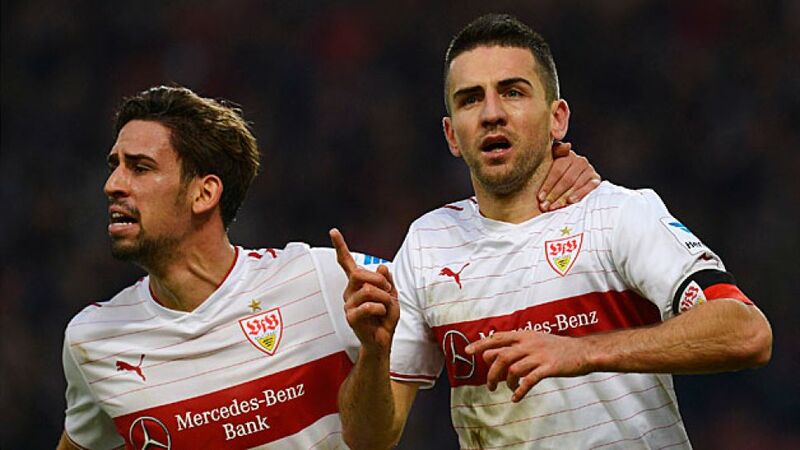 Munich – They went into 2013/14 with their eyes firmly on the battle for UEFA Europa League places at the very least, but thus far it has been a case of neither fish nor fowl for VfB Stuttgart. Tenth place in the table on 19 points is at any rate not where the South West's traditional powerhouse envisioned itself at the half-way point of the campaign and head coach Thomas Schneider has plenty of work in store in his first match-free weeks in charge. On the upside, he also has plenty of familiar – and very promising – local talent with whom to do that work. bundesliga.com has the overview on Stuttgart's season so far.